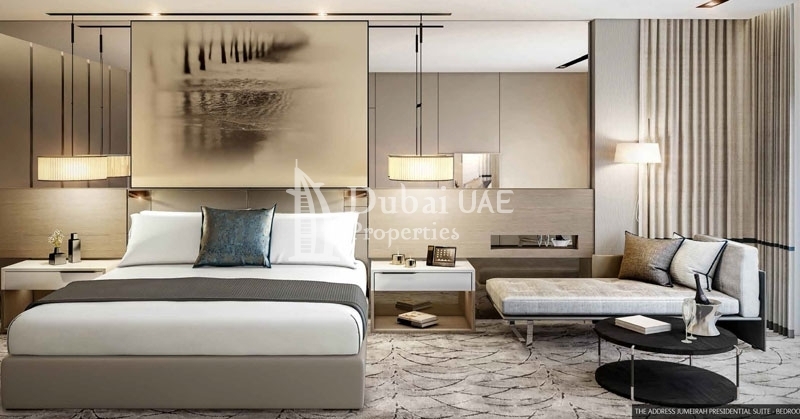 The Address Residences Jumeirah Resort + Spa’ is a unique opportunity to buy freehold serviced and residential apartments in one of Dubai’s most prestigious locations, to what will be the last available plot to ever be built on Jumeirah Beach Walk in Dubai Marina. This project include 1 Bed, 2 Bed, 3 Bed, 4 Bed & 5 Bed Apartment with starting area from 638 Sq.ft To 4310 Sq.ft as affordable cost. 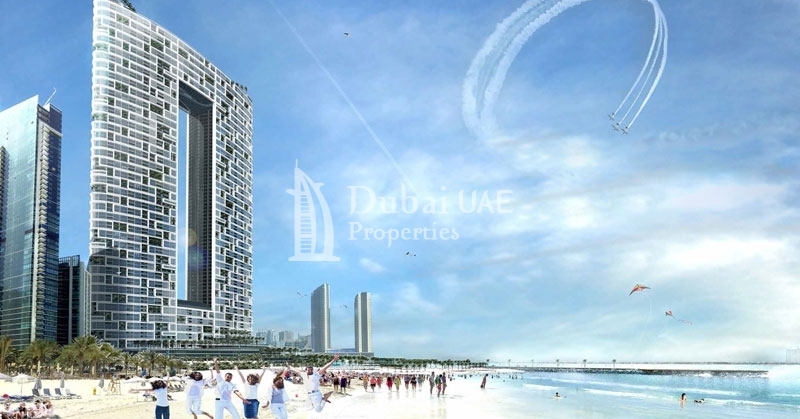 Jumeirah Beach Residence is considered as one the city’s most established waterfront communities in Dubai. The area offers a vibrant residential and commercial destination ideal for individuals and families who seek upscale urban lifestyle in the most serene outdoor setup featuring contemporary designed homes. In terms of transportation, the tram system in JBR runs across the area providing easy access link to the Dubai Metro via Jumeirah Lakes Towers and Damac Properties Metro Station. 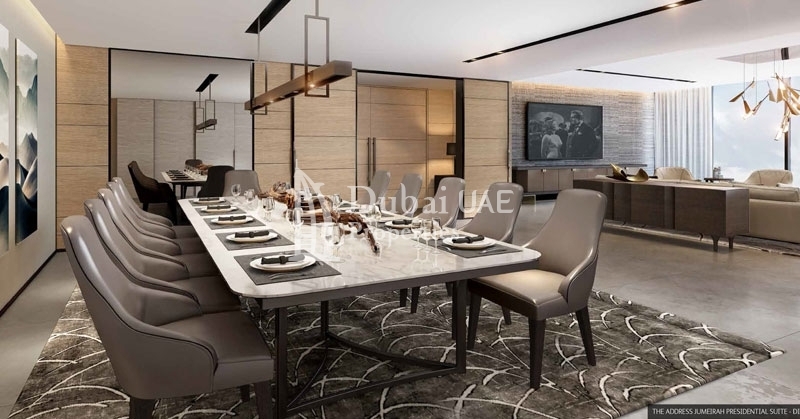 Residents can also access the Sheikh Zayed Road in just several minutes away. 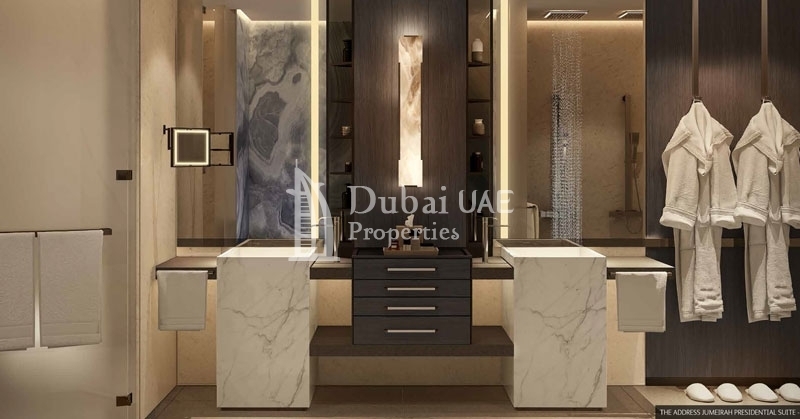 Emaar property established in 1997 in dubai. It has been shaping landscapes and lives since its inception and has mastered the development of communities that meet the full spectrum of lifestyle needs. Emaar has set an impressive track-record in developing and delivering world-class homes in the UAE.